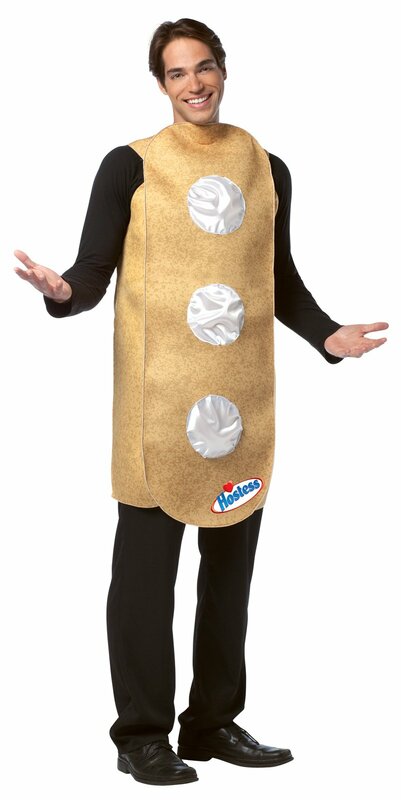 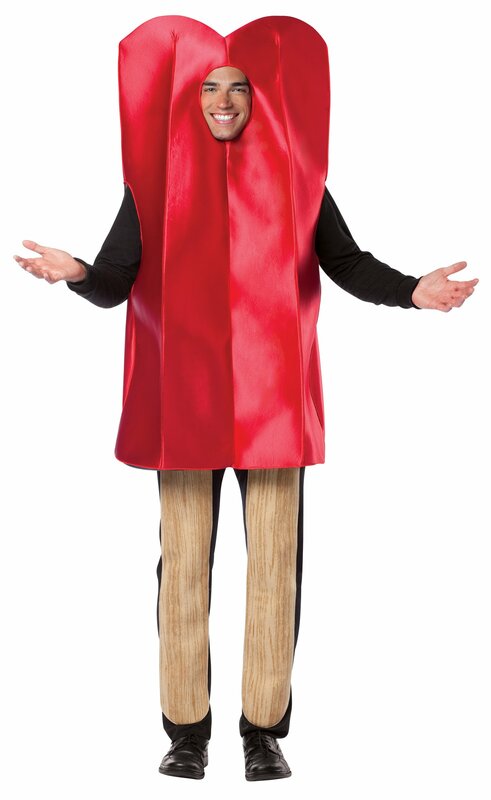 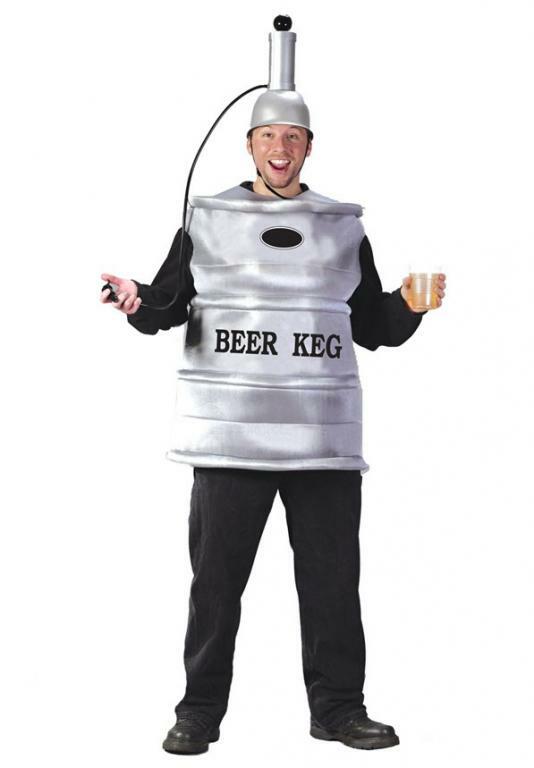 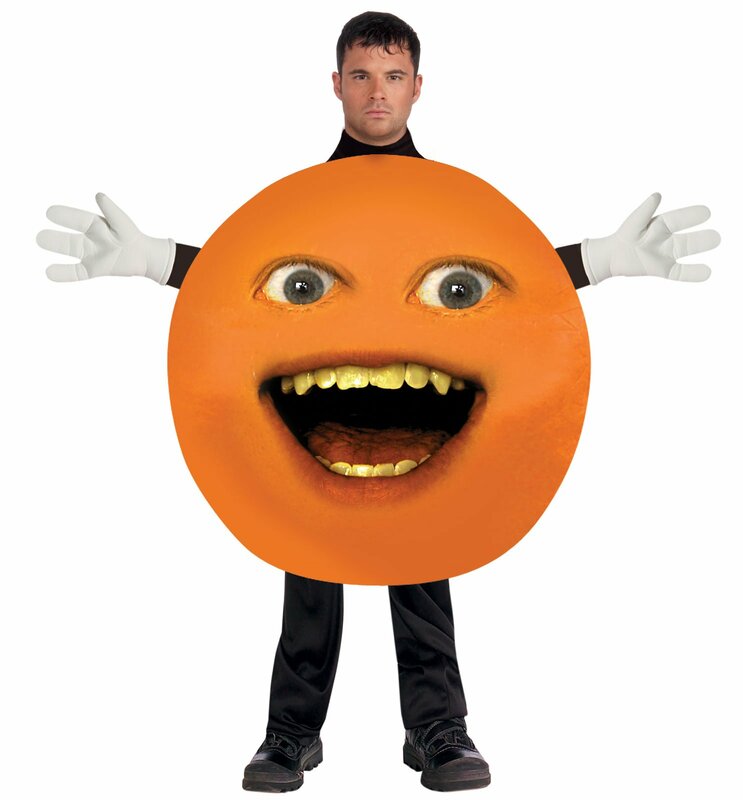 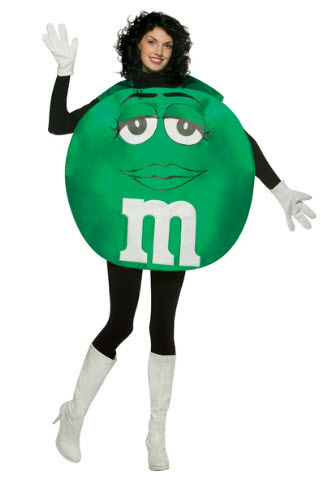 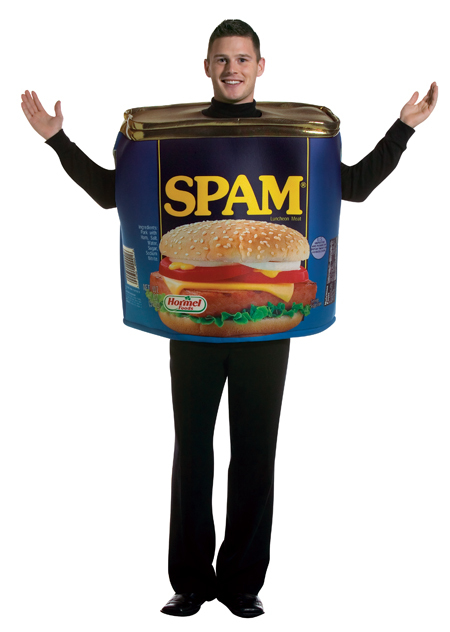 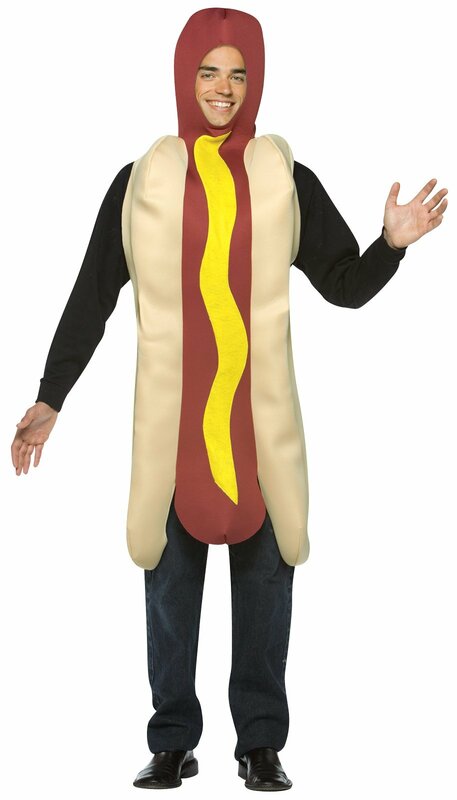 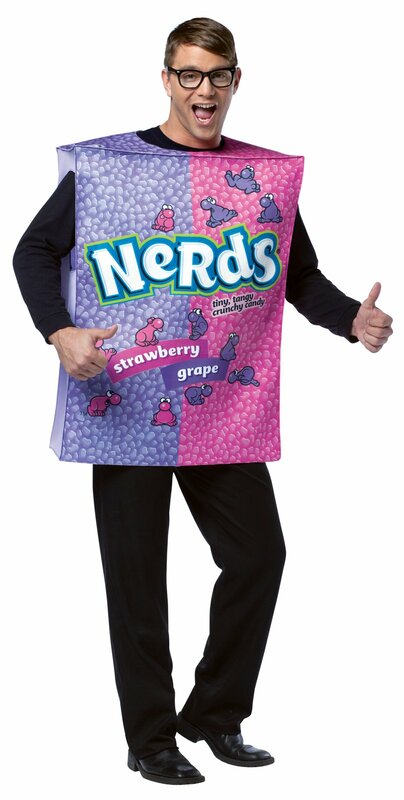 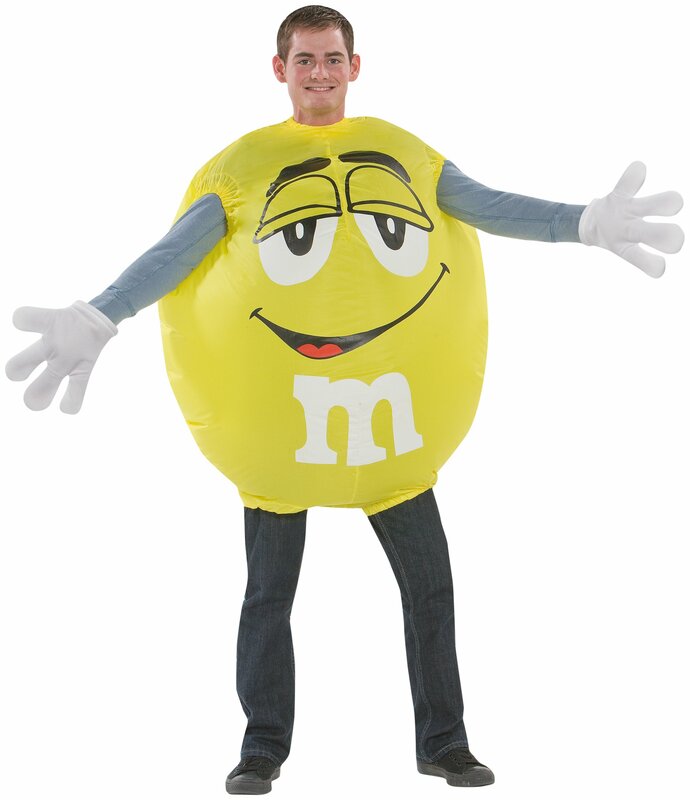 Food & Beverages Costumes, Have you always wanted to look like your favorite food or drink? 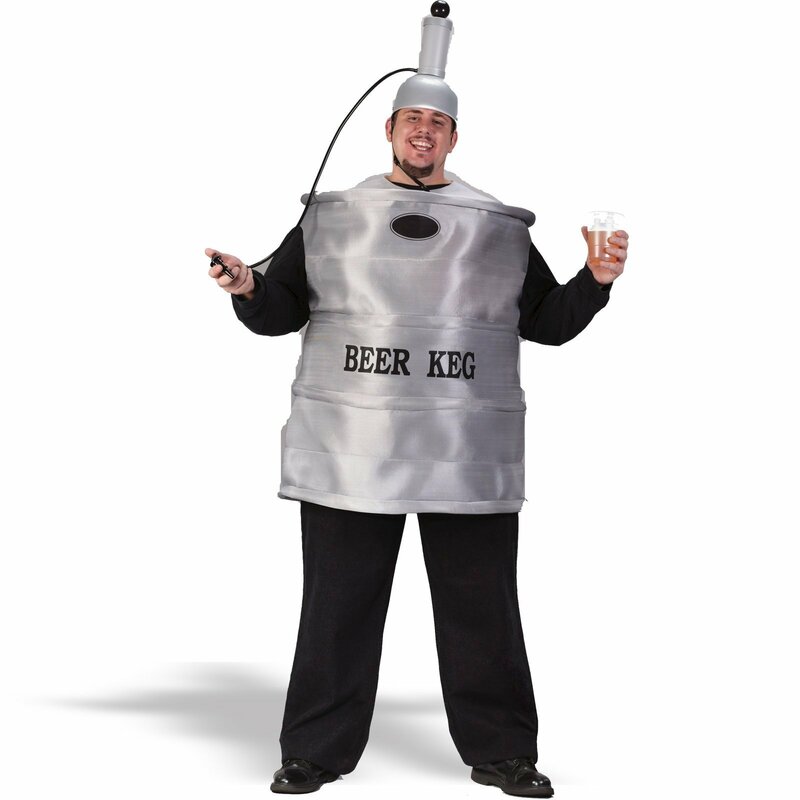 Well now you can with the food and beverage costumes available from costumeslife.com. 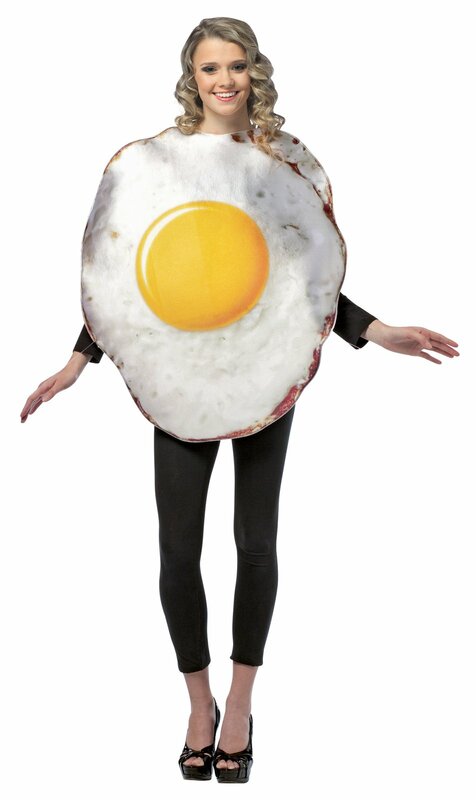 If you love eggs then you can be one! 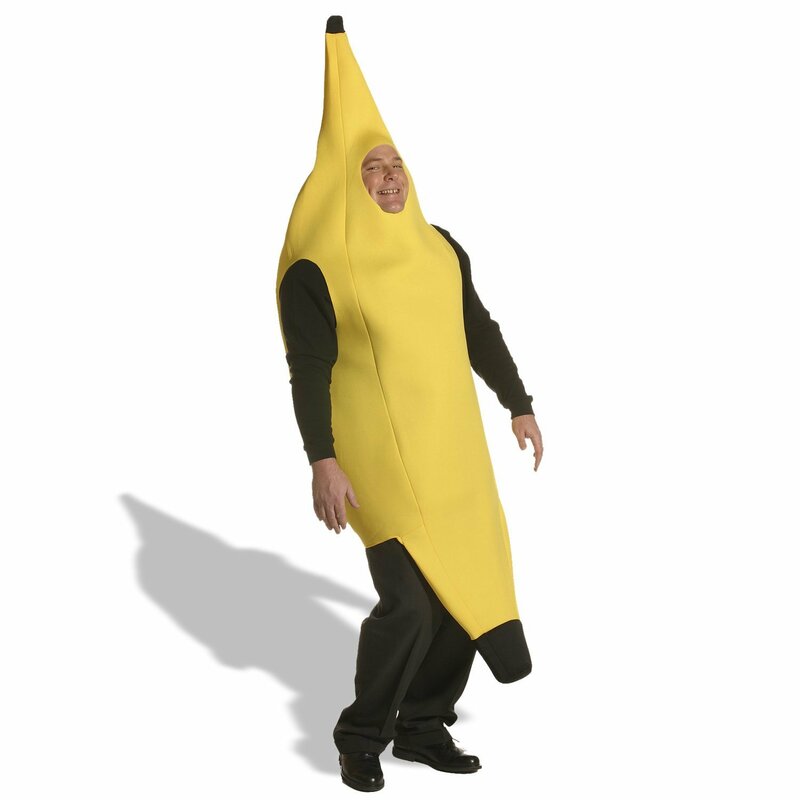 I you love bananas then you can choose to be a banana instead! 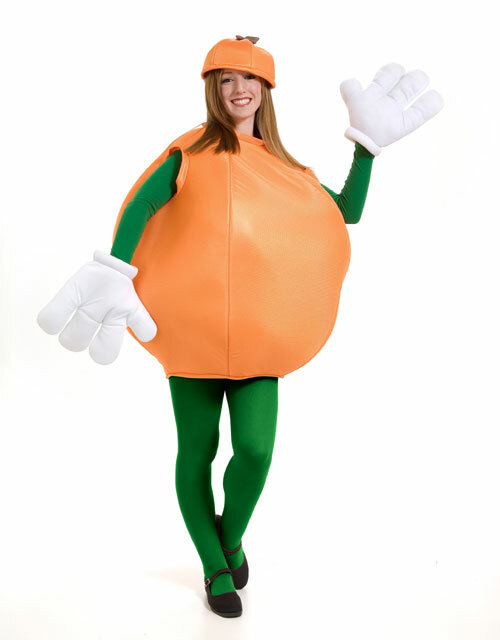 It is up to you what kind of food or beverage you want to be at the next costume party or event you attend. 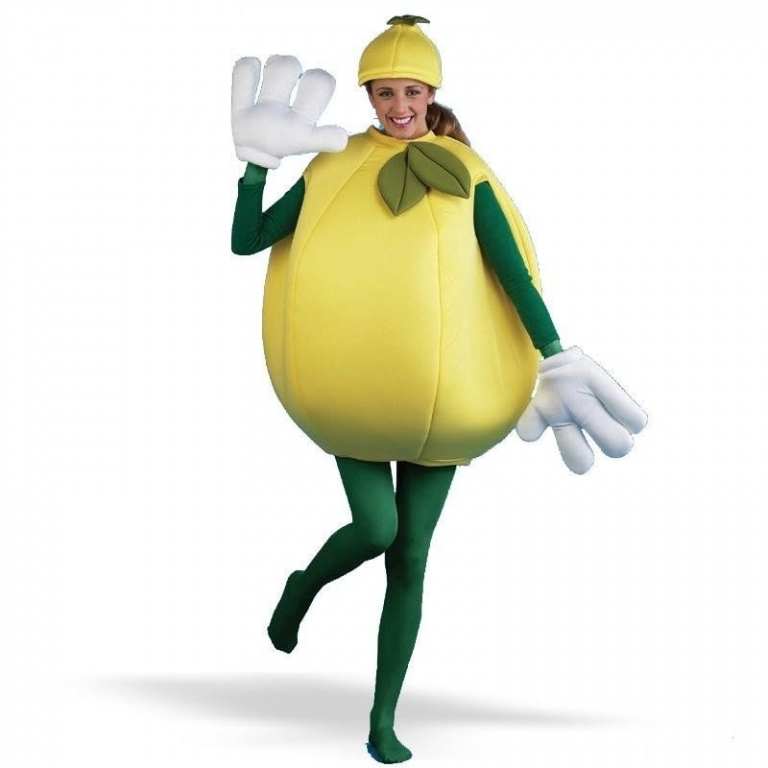 Whatever food or beverage costume you choose it will surely go down a hit as they are entertaining and quality costumes that you will not find elsewhere.